Devon had always assumed that he was normal, just like everyone else. 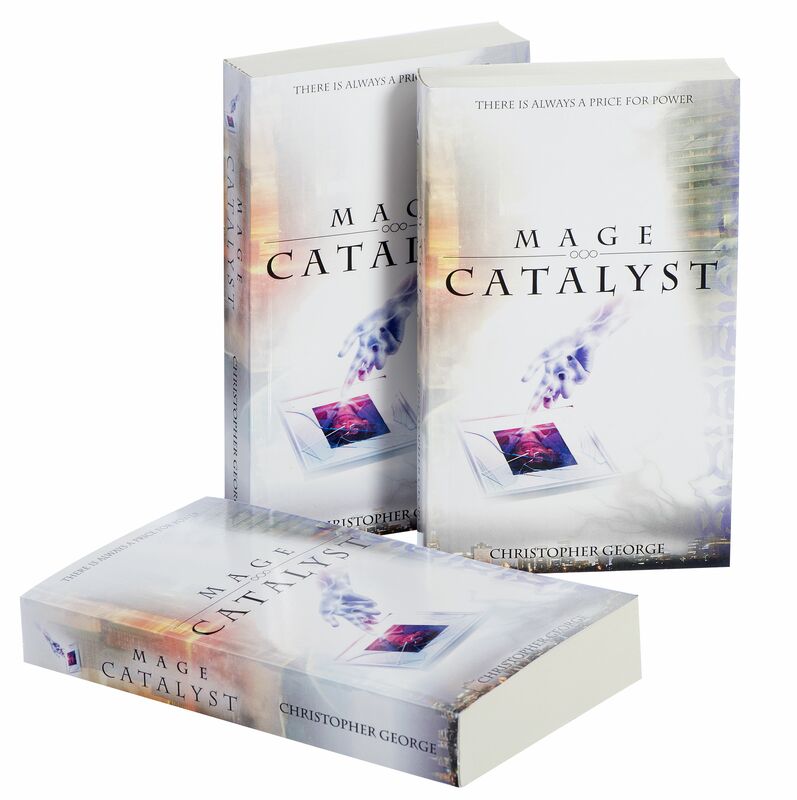 It wasn’t until he met Renee that he realised that he was something different – something dangerous. He’s just a highschool student and doesn’t even know what that title means. What does he know of Power? What does he know of the Addiction that power brings? …but power doesn’t come cheap and there is always a cost. 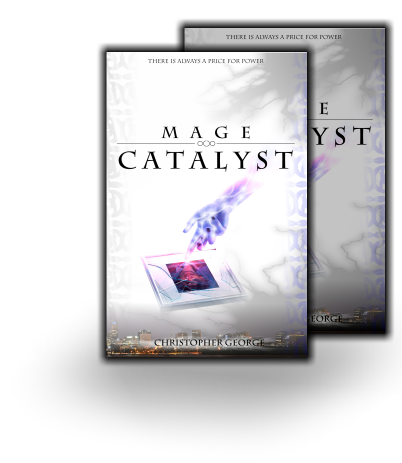 Catalyst is the first in a series of four books of the Mage series. Who's the biggest villain of the series?